On August 14, 2018, the Stony Point Police department received a complaint from an employee of Shop Rite in Stony Point of larceny at the store. The employee provided the license plate number and the defendant was arrested at his residence with the stolen property. In addition to the stolen property the defendant was found to be in possession of four decks of heroin. 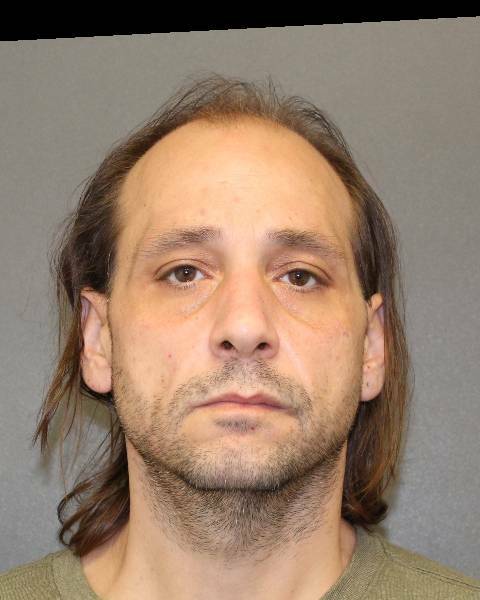 The defendant was arrested and processed on the charges of petit larceny, criminal possession of stolen property fifth and criminal possession of a controlled substance seventh and is scheduled to appear in Stony Point Justice Court on October 2, 2018, at 9 a.m.